London based duo Tough Love have been at the forefront of the house scene for sometime now since they started out in 2011. Their distinct production, together with energetic and bass-heavy DJ sets, has created a cult following of hard-core fans across the UK and beyond. Their sound is instantly recognisable in their production hard-hitting grooves accompanied by crisp drum layers & undeniable dancability. It’s this infectious sound that won them 'Best Single' in The Bass Music Awards 2015 and saw them nominated for ‘Best Breakthrough Act’ at the DJ Mag Awards in 2016 & see’s them rated in the top 50 house acts in the world in 2018 on another download site. Support regularly comes from the dance music tastemakers at BBC Radio 1 & 1Xtra, Kiss & Capital, with massive radio support from big names including Annie Mac, Danny Howard, MistaJam and DJ Target. As well as key features in the likes of Mixmag, Djmag, Insomniac & complex to name just a few. 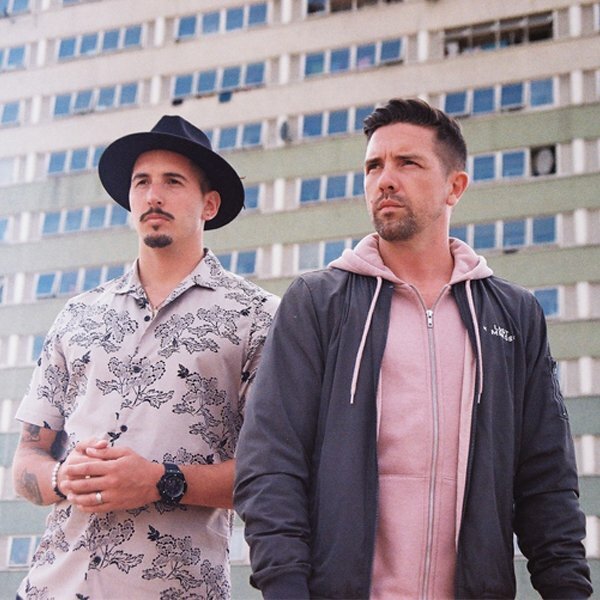 2018 has already kicked off with a bang for the dynamic duo, their first release of the year ‘One Love’ picked up huge support in the clubs & was championed on BBC Radio 1 Dance Anthems. But the boys we’re just getting started, “Dancin’ Kinda Close” on Nothing Else Matters/ RCA debuted on Radio 1 & has been a huge summer hit, supported by the likes of Fat Boy Slim, Jax Jones & Danny Howard, hitting the another download site top 5, with over a millions streams & rising. On top of this the dynamic duo have just singed a new deal with Warner Brothers , which will see them step back into the spotlight with ‘Rain Dance’. While keeping their hand in the underground with releases coming on America’s premier label Insomniac, Australia’s number 1 label Sweat It Out, Kerri Chandlers Madtech & compiling & mixing one of the most coveted album compilations in the business ‘Pure House’ 2018, its easy to see why Tough Love are once again at the very top of the house scene. As if the boys aren’t busy enough, they also find the time to host their hugely popular weekly radio show Get Twisted Radio, growing rapidly within the first 12 months Get Twisted Radio has 2 million weekly listeners all over the world.